I'veTried All the Weight Loss Diets. This One Worked for Me! My PROBLEM - I am a 39 yr old woman who was looking for answers to my weight, PMS, heavy periods, mood swings, fatigue, bloating, and menstrual cycle difficulties. I have struggled with my weight most of my adult life and have tried about everything – Body for Life, Adkins, Weight Watchers, personal trainers, nutrition counselors, NutriSystem, gym memberships, thyroid tests, diet pills, High Intensity Training Centers, etc., etc….and NOTHING worked! 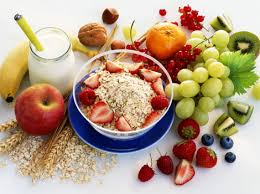 I have eaten a well-balanced diet and have been an avid exerciser as well but that has never been enough. My RESEARCH - Even though I continued to hit road blocks, I did not give up. I knew something was wrong with my body’s reaction to food….what I was putting into it and all the exercise I was doing did not equate to the calorie/pound formula we have been taught. 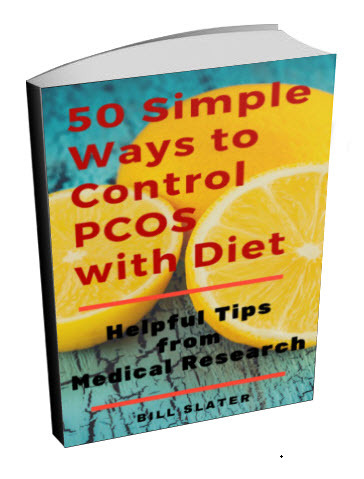 After five years of my own research, I read about the symptoms of PCOS which seemed to match my struggles. 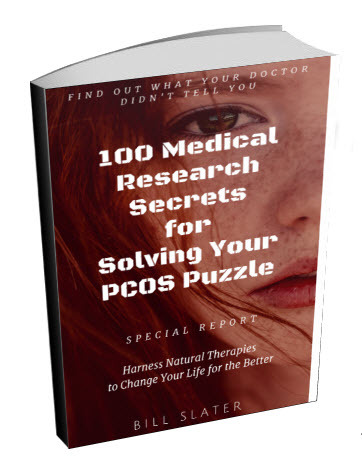 With more research and a visit to my doctor, I was discouraged when I found most gynecologists solve PCOS with band aides like birth control pills and/or insulin drugs. I was looking for a life-changing answer and knew the pill had only made it worse for me in the past. 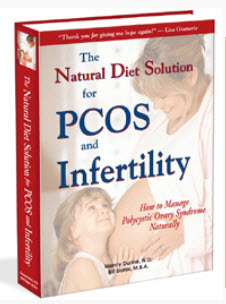 I then stumbled across a book called The Natural Diet Solution for PCOS and Infertility. I skeptically ordered the book thinking I had already tried every diet known to man and the cover had a pregnant lady on it which was not my goal. My RESULTS - After 3 days on the diet, I could feel a difference in my mood! I was not the grumpy, lethargic person you normally encounter who starts a new diet but instead felt great, had few cravings, and had energy. In three months, I lost over 30 pounds, my periods were regular, my PMS was minimal, and there no more mood swings! After 7 months, I had lost 52 lbs and felt amazing! 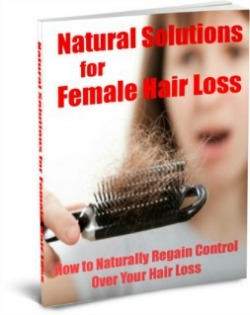 My MAINTENANCE - This is a natural solution which requires a lifestyle change. I started this program over 18 months ago and realize I will have to stay on this diet for the rest of my life if I want to continue the same results. In the last six months, I have gained 10 lbs back but am working to get it back down. 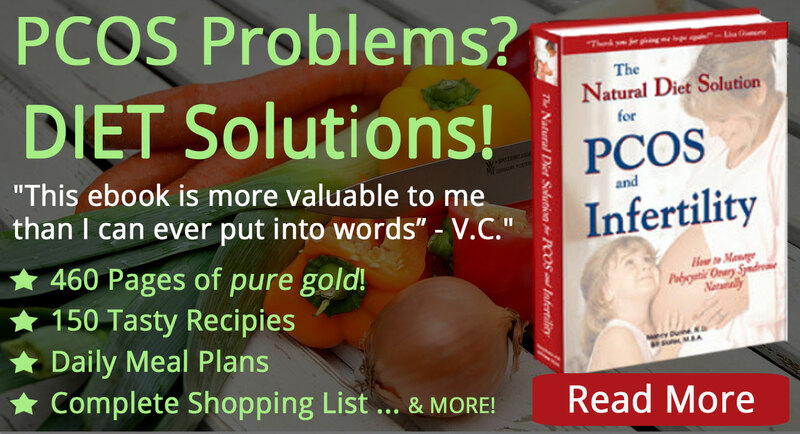 In my case, I have to eat perfectly to maintain my weight but fortunately I now have the answers and hope I did not have before this diet came into my life. 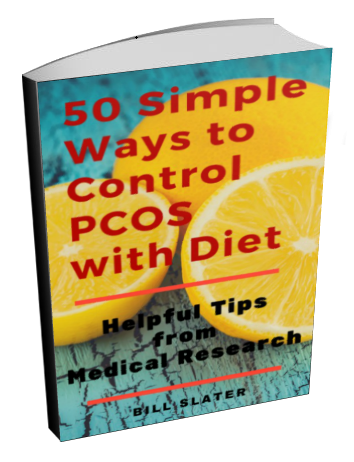 My PLEA - Women out there need to be informed - 5% of us precisely - about PCOS and how food affects those of us who have PCOS! This book changed my life, and I am thankful for the authors sharing their knowledge to potentially change so many other women's lives! 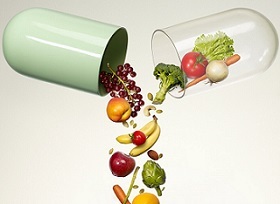 Do this diet for one month 100%, no holds barred and you will be hooked! It is not easy some days, but you feel so much better when you do that you will find there is no other way you want to live!